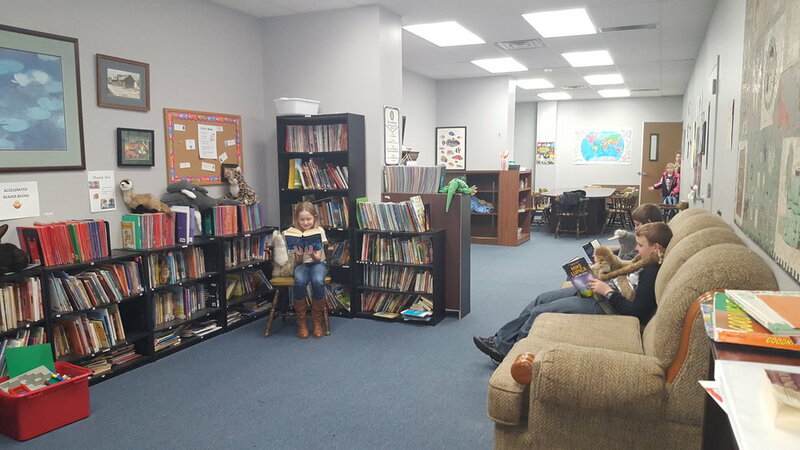 The Reading Room is located at the Boys and Girls Club of Washington County (307 Lancaster Street, Marietta, Ohio). Established in 2012, the Reading Room serves as a way to help children have access to books outside of their classroom and provide more exposure to the joy of reading. Most of the schools in the Washington County area use Accelerated Reader book leveling systems to track a student's reading level and progress. These are used in schools across the country. Many kids do not have access to these books outside of school and thus were not able to keep up with the program and win rewards for building their reading skills. The room allows access to loads of literary fun as well as a quiet place to study and do homework. Morning Rotary donates a book to the room in the name of every program presenter we have at our meetings. If you are interested in learning more about Accelerated Reader Books and how to find a book to fit your child's reading level, you can find more information by clicking the AR Book Finder Link below the pictures. 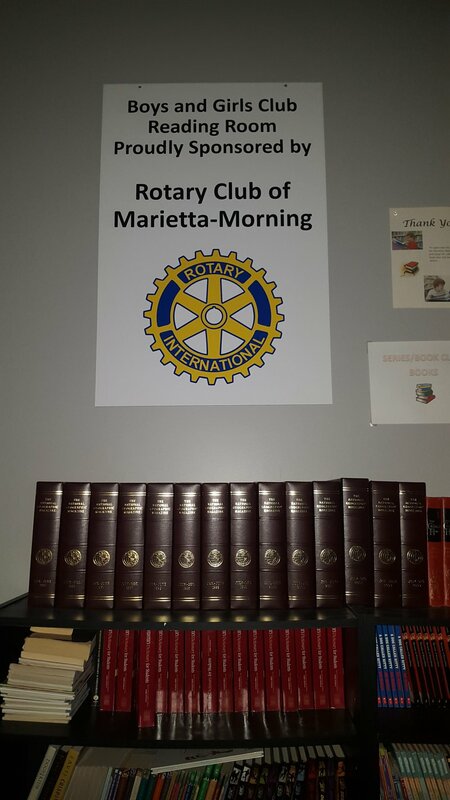 If you would like to donate books to the Reading Room for children to enjoy for years to come, please contact the Marietta Morning Rotary Club at mariettamorningrotary@gmail.com.